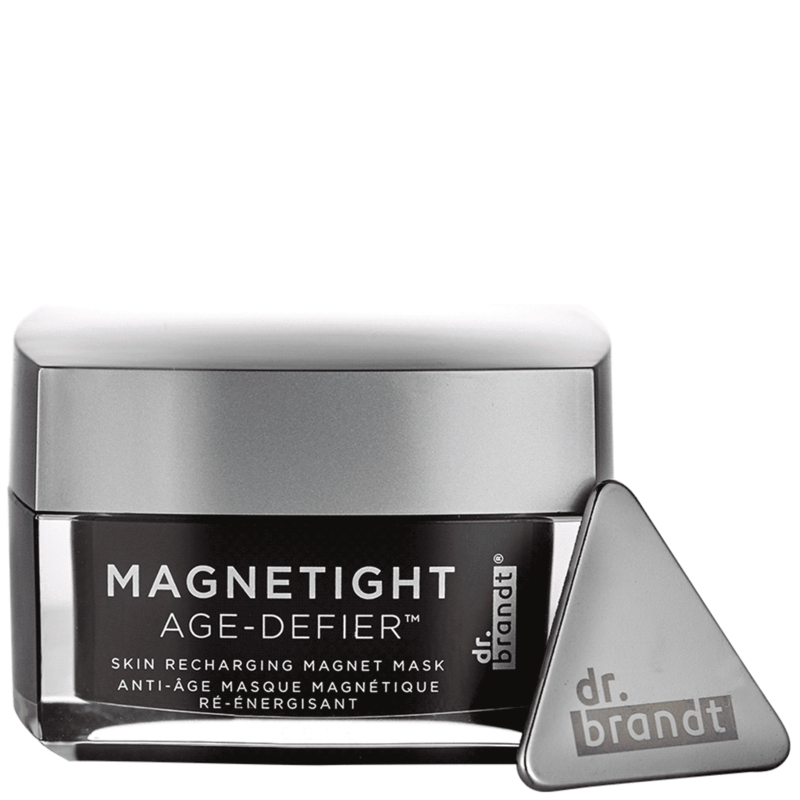 Right now my current favorite skin care product is Dr Brandt's Magnetight Age-Defier. 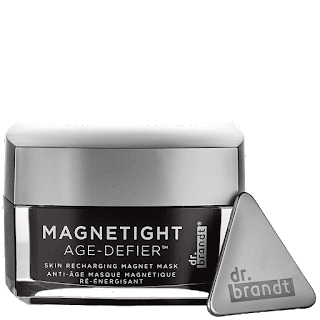 This is just something I bought on a limb at Ulta so no I wasn't paid to write this review, I just wanted to let you all out there know how amazing and unique it is. So for 3 ounces, it goes for $75, which isn't too much based on what you get. This product is nothing short of amazing, and it keeps my skin feeling soft and smooth all through summer and winter. 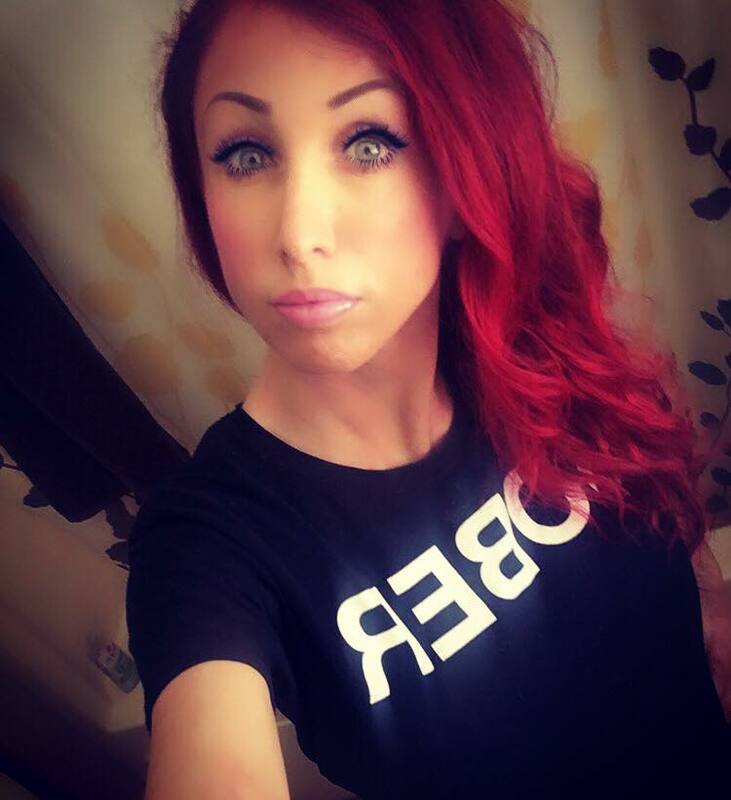 Purchase it here for $75.